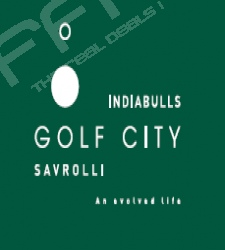 Indiabulls Golf City is an upcoming project by Indiabulls – The real estate giant. 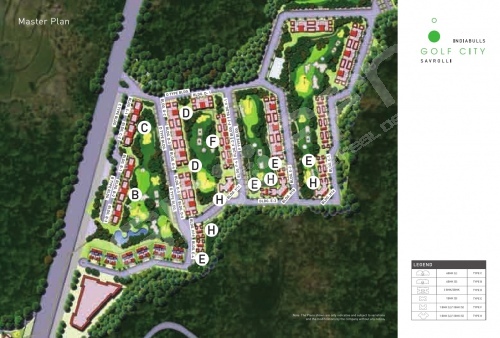 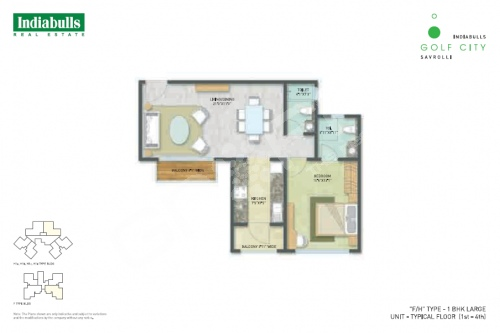 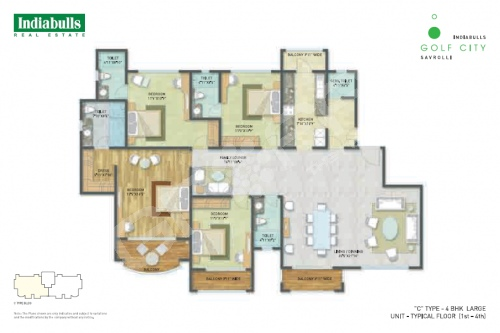 This new project by Indiabulls is located in Savroli near Khopoli in the outskirts of Mumbai. 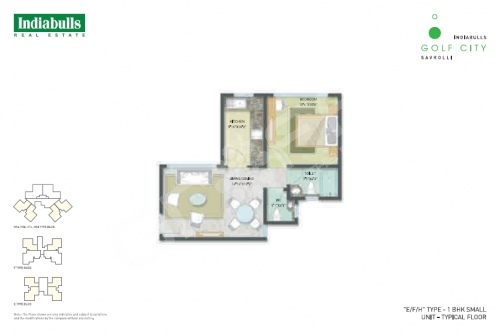 Indiabulls Golf City is a luxury project spread over a massive 300 acres of lush green space. 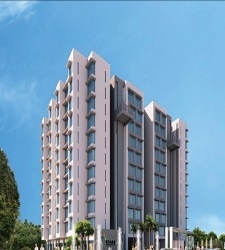 This new project near Khopoli is a perfect space for people who love to be nestled away from the hustle bustle of the city of Mumbai. 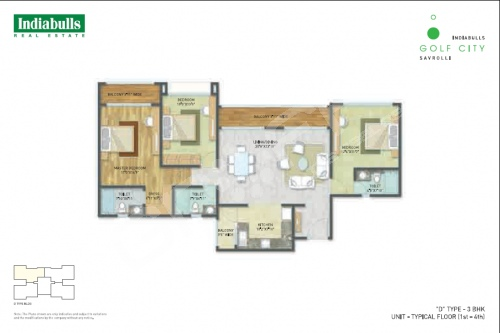 Also, this luxury project by Indiabulls will feature an executive 18 holes golf club. 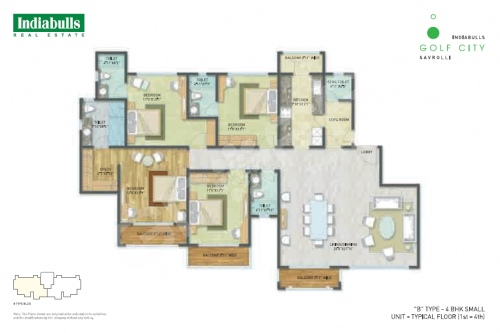 The Indiabulls Golf City in Khopoli will consist of spacious 1 BHK, 2 BHK, 3 BHK and 4 BHK duplex apartments. 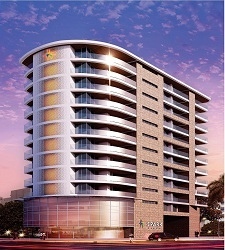 These luxury apartments will be overlooking the golf course ensuring a beautiful view throughout the day. 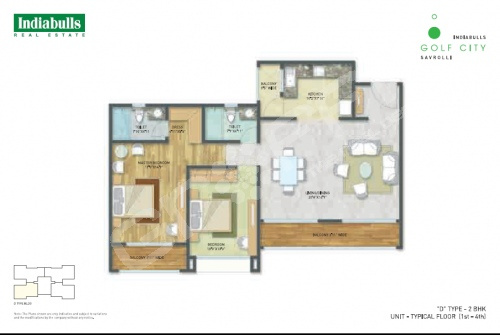 In addition to all that, Indiabulls Golf City will also be featuring a swimming pool and spa for you to relax after a tiring day. 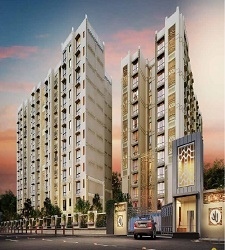 A fitness Center and state of the art gym further add to your convenience.